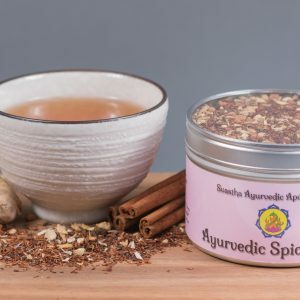 This mixture of freshly ground, organic spices has been formulated to treat all Vata digestive issues such as gas, bloating, cramping, malabsorption and constipation. 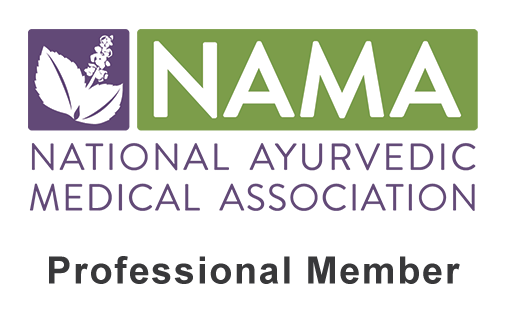 Vata Churna can be added to any savory dish to enhance the digestive fire, increase the absorption of nutrients and reduce indigestion. 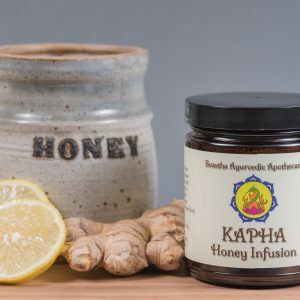 This spice mix also contains Ashwagandha and Bala, two of the main herbs to treat all Vata imbalances, strengthening the nervous system, reducing stress and rejuvenating the body. 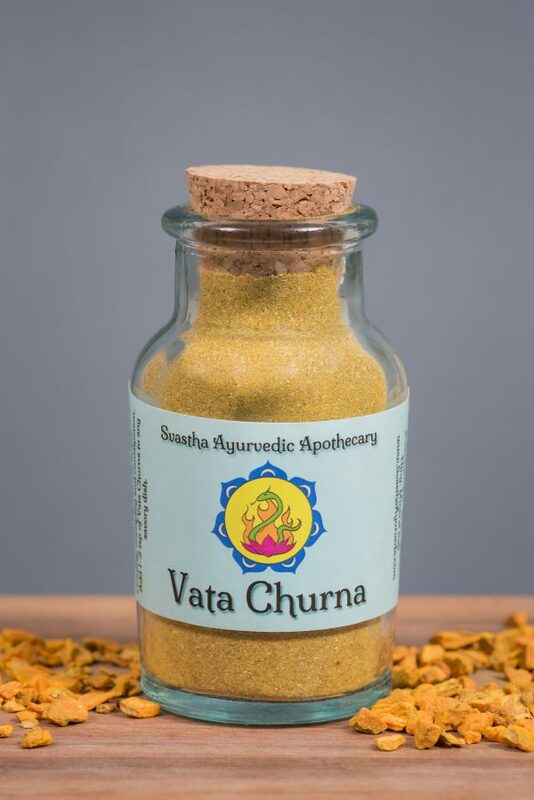 Vata Churna is a warming spice mixture and should not be used by those with too much Pitta (heat) in the system. Do not exceed 1/4 tsp per meal during pregnancy. Add 1-2 tsp of Vata Churna to any savory dish. 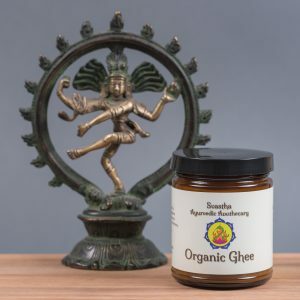 For the best flavor, sauté the spice mixture in ghee before adding it to a recipe. Alternatively, for a stronger dose (and more potent effects), one can take 1/4 tsp in 1/2 tsp of ghee before each meal. This is a delicious spice blend. I use it all the time in cooking for its flavor. The health benefits are an added bonus. WOW! I don’t know what ingredient is in the spice that is so relaxing and enjoyable but I never want to live without it. 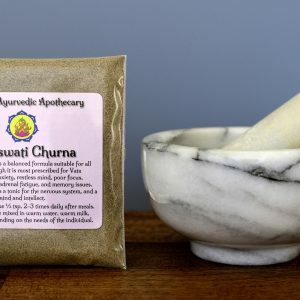 I have tried the Agni Churna because I know I have low agni but I think this one is way more soothing for my Airy mind and body! Also, Svastha’s Kitchari recipe with this spice is the best I’ve made yet! 🙂 Thanks Svastha for making such an amazing product! Love this spice mix. I use it in my kitchari recipes. Love the smell and taste.